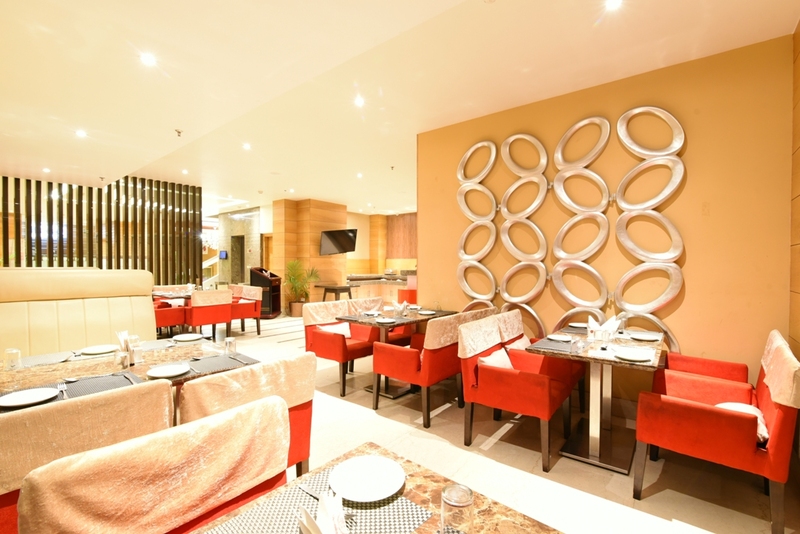 Sawera Grand, Amritsar embodies the best of Punjab’s iconic history, art and culture. 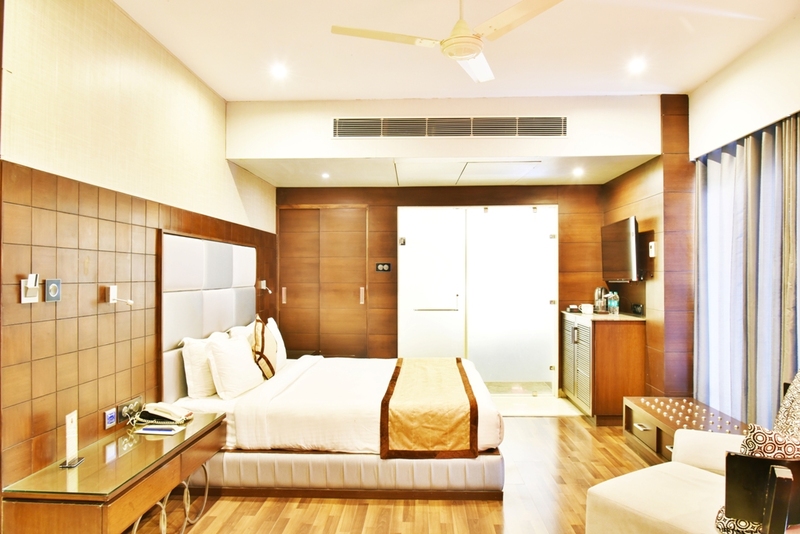 Fusing modern design with traditional elegance, Sawera Grand is a stylish, contemporary world class hotel, basking in an enviable location that serves Amritsar’s Heritage. 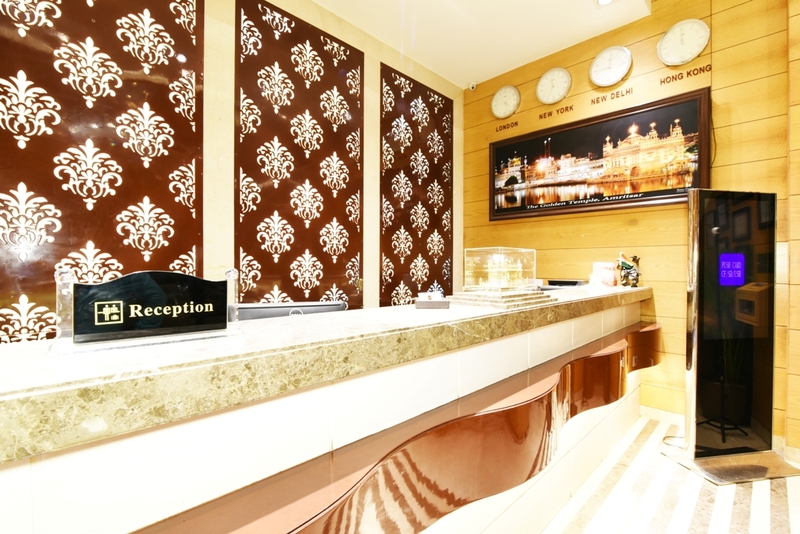 The hotel features spacious rooms, an array of dining options, sophisticated meeting facilities, and is at a walking distance from the World Famous The Golden Temple . 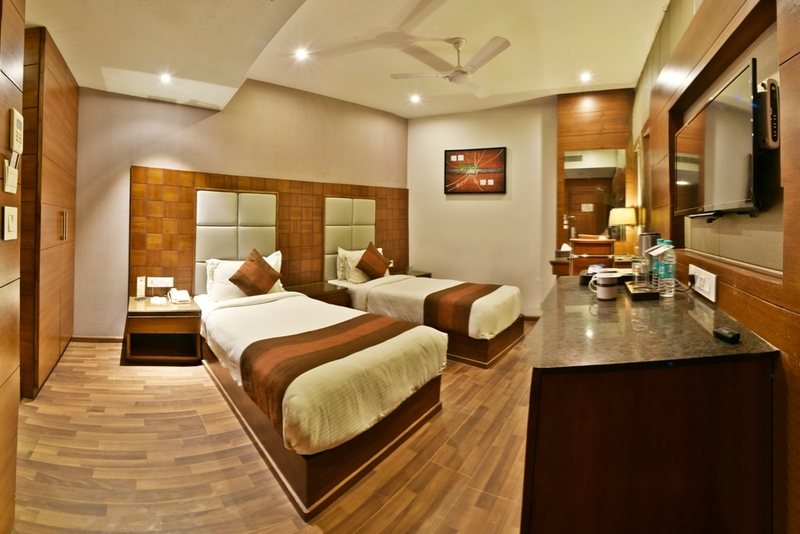 Spacious and Airy rooms to bring out the best of your excursion. 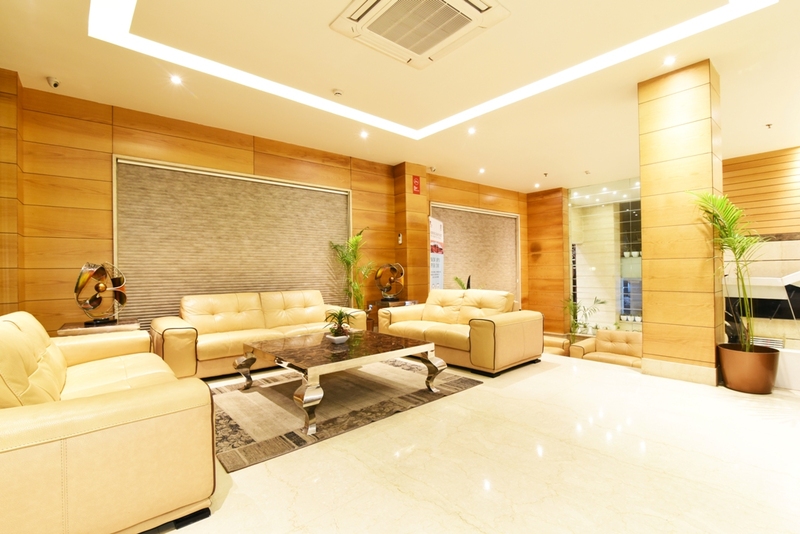 All amenities and facilities are at your doorstep. 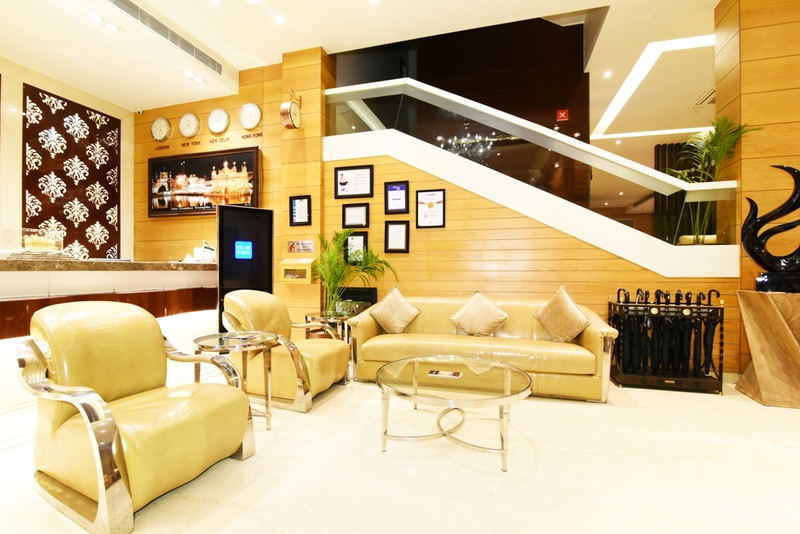 Our hospitality and warmth distinguishes us from others. 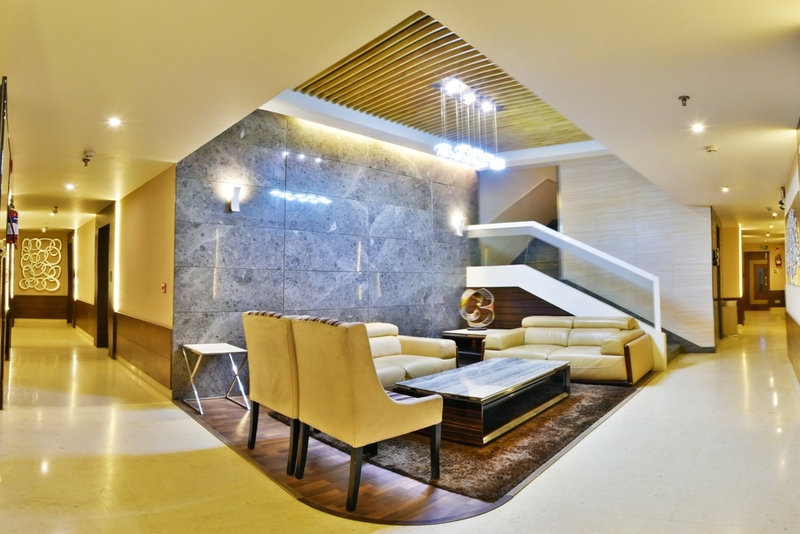 All the Medical Services and other requirements are just a ring away. Modern and Stylish each of our contemporary Executive rooms offer pleasurable comforts including a walk- in power shower, luxury tea and coffee making facilities. 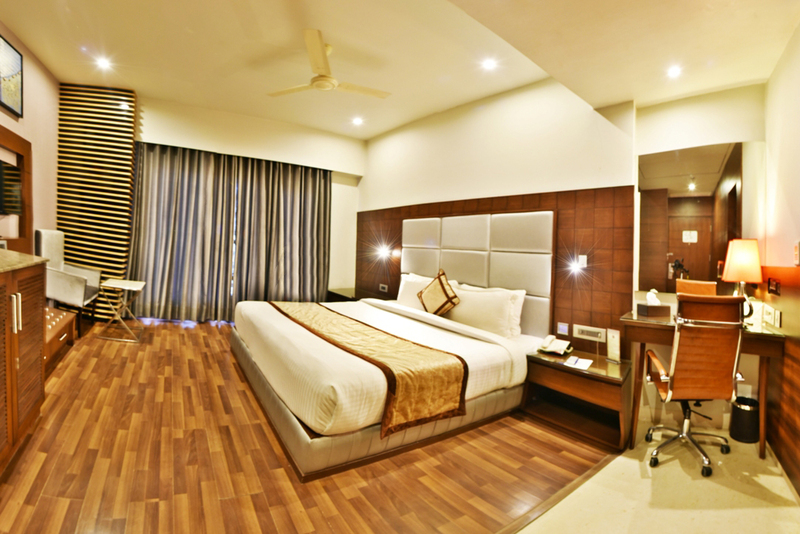 Each room and suite at Hotel Sawera Grand, Amritsar is spacious enough to make your stay convenient and comfortable. 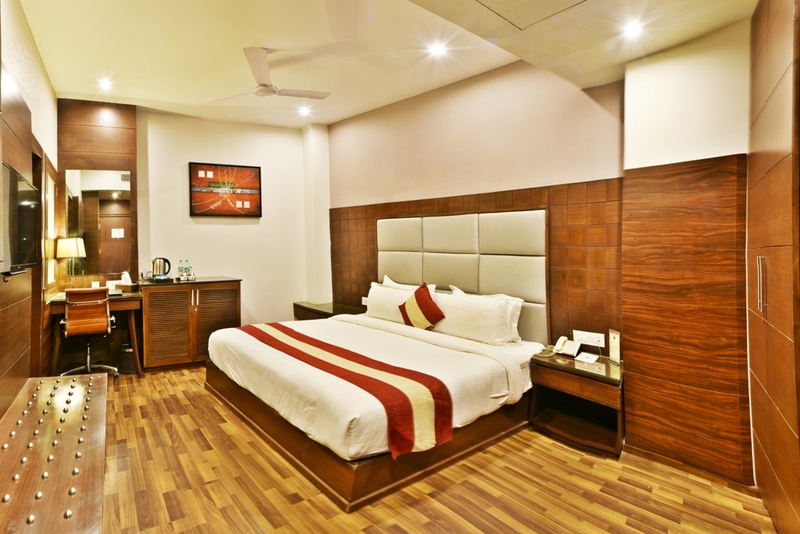 These professionally designed rooms with exquisite interiors are equipped with all modern amenities to meet the requirements of modern day travelers. 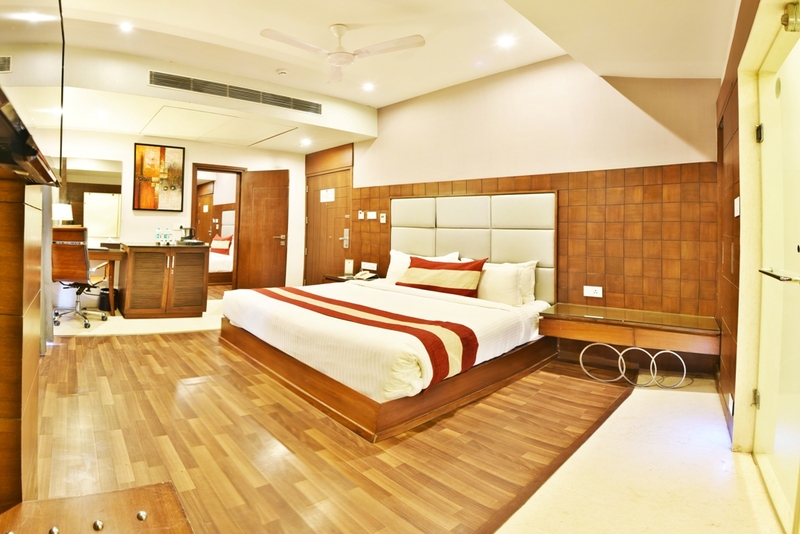 Some of the facilities available in these rooms are complimentary high-speed internet connectivity, tea/coffee maker, 24 hours In-room dining, interconnecting rooms, doctor on call,tavel desk and a lot more. It’s better to Eat at Our Restaurant because We Cook What We Sell In Store. Our restaurants use the highest quality ingredients from our market like prime meat, salumi, cheese, fish, vegetables, and more to produce dishes that focus on simplicity. Hopping from restaurant to restaurant in our vibrant marketplace in the Grand Tour 21st century style. 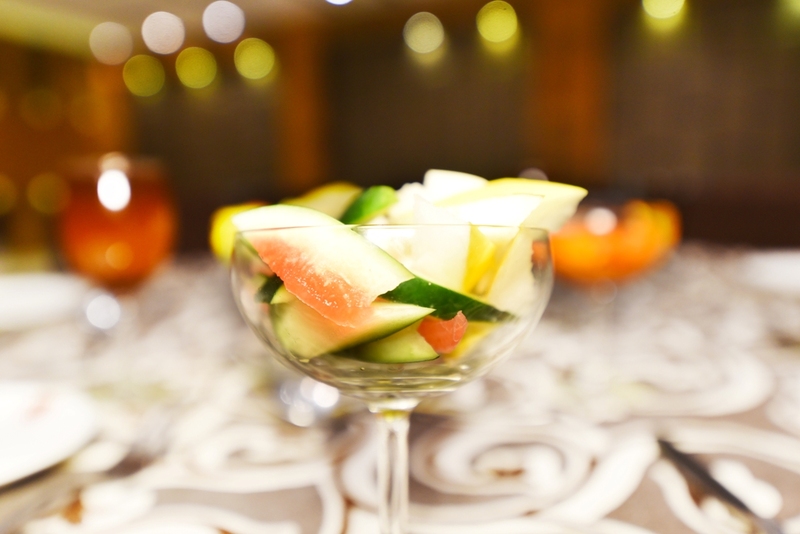 Come indulge in the savory tastes of the state and try the local as well as globalised cusines in our indoor and patio restaurant. 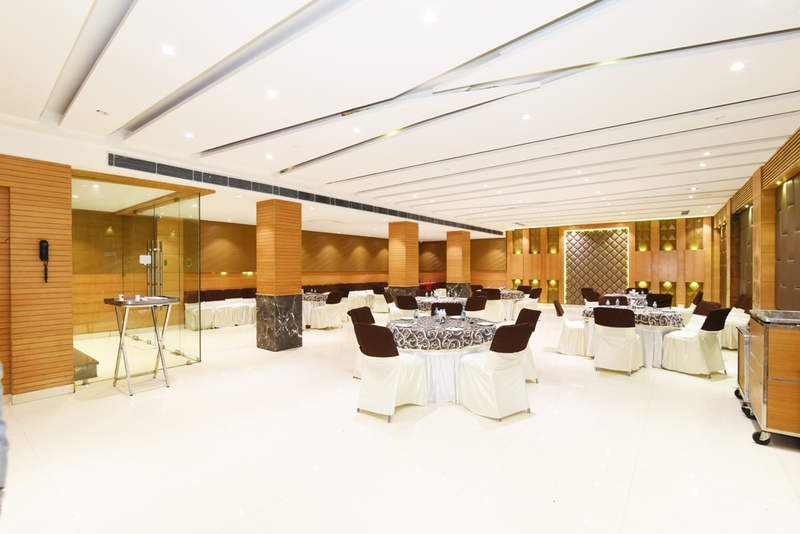 We also offer excellent facilities that include a spacious Multi Cuisine Restro; “Subha” – The coffee Shop; “Ram Rakhi” – The Conference/ Kitty Hall; “Sakun” – A Roof Top Restaurant (Gazibo French Style). 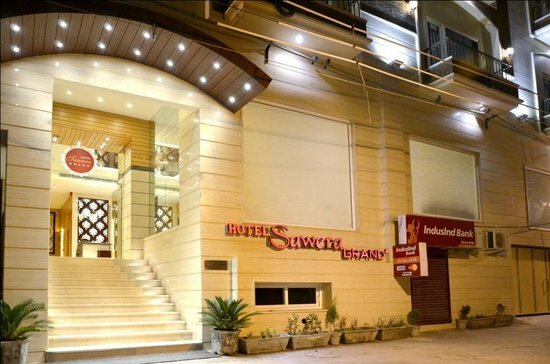 Its beautiful and luxury hotel near by harmandir sahib.its on walking distance ftom temple and shopping areas.All famous vegetarion restaurant on walking distance.Buffet breakfast was awesome and highly tasty.over all a memorable stay here and we all love this beautiful hotel.I recommended this hotel to everyone who visiting golden temple. 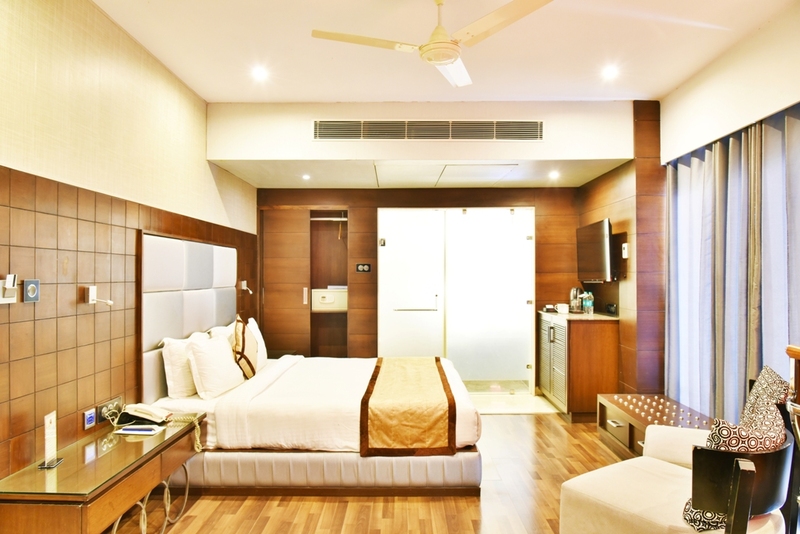 We stayed at hotel grand sawera with my family for three days.This hotel situated near to golden temple and jallianwala bagh.The staff are very professional and helpful.Rooms are vety neat and clean.if you are searching hotel near to golden temlple hotel sawera grand is the best option.